On Tuesday, the IOC Executive Board suspended the Russian Olympic committee; however, they will allow athletes from the country to compete as neutrals at Pyeongchang Games. The change will ban the Russian committee (ROC) from competing as a team. Yet, if individual athletes from the country wish to compete, they must undergo testing requirements to ensure "a level playing field." 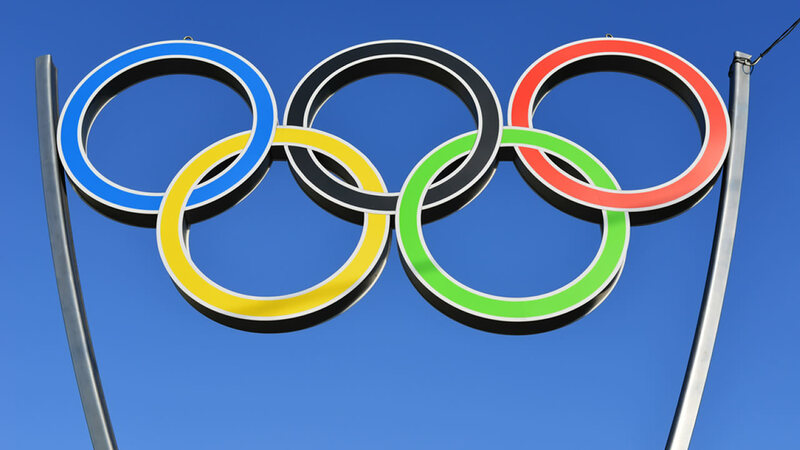 The suspension follows a report of findings by the IOC, led by the former President of Switzerland, Samuel Schmid, that address the systematic manipulation of the anti-doping system in Russia. The report also addresses, in particular, the manipulation at the anti-doping laboratory at the Olympic Winter Games Sochi 2014 which targeted the Olympic Games directly. Over 17 months, "the Schmid Commission gathered evidence and information and held hearings with all the main actors," officials said in a news release. However, this information was not was not available to the IOC prior to the Olympic Games Rio 2016. As a result, no official from the Russian Ministry of Sport for the Olympic Winter Games PyeongChang 2018 will be accredited. Going forward, previous Minister of Sport, Mr. Vitaly Mutko, and his then Deputy Minister, Mr. Yuri Nagornykh, will be excluded from any participation in all future Olympic Games.